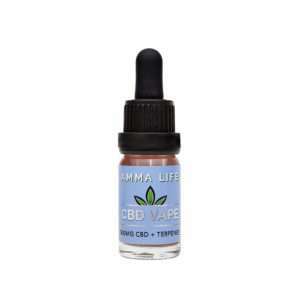 CBD e-Liquid also known as CBD juice: Vaping can be a convenient way to enjoy CBD. Benefits include quick absorption and almost instant effects. This can be a great addition to any daily CBD supplementation.